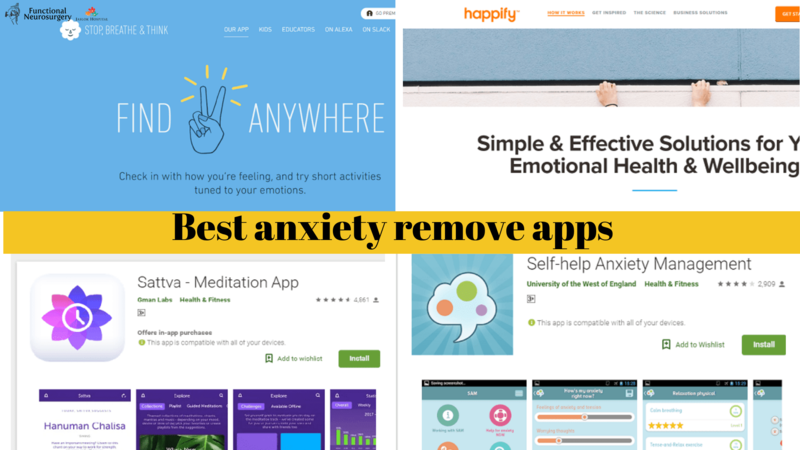 Today We will get to know about Some best anxiety remove apps. Let’s us know that what are the apps available. These apps are available to look after your mental health. So, we have discussed and selected the best apps for mental health. These are common terms of our life. Don’t worry. There are multiple ways to find help for stress. 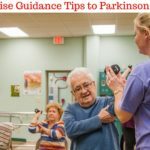 You can benefit from counseling, exercise, meditation, and massage. 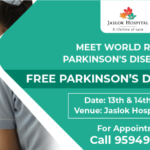 Due to work pressure, unhealthy lifestyle, unsociable, disturbing social lifestyle and also suffering from disease such as Parkinson disease, OCD, neuro disorders disease. Anxiety can be overwhelming at times, but it is possible to manage it with the right tools for support. Here are 10 apps that can help you cope. We are living in the world of the digital era. All we have portable devices, such as smartphones and tablets. These apps will help you to do meditation, mindfulness breathing, cognitive behavior therapy, relaxation techniques, coloring in, or online therapy chat services. These are apps almost of stress therapy, mindfulness breathing, cognitive behavior therapy, relaxation techniques etc. All of these apps are available to download for free and it is available on both Android and Apple platforms. Also, you have included links on all app’s website for your knowledge. You can use this app to learn to meditate and live a joyful life. It is a comprehensive meditation app with guided meditations to help you through all phases of your life. This app helps multiple problems, such as Stress, anxiety, memory loss, lack of focus, creative blocks and interpersonal relationships. 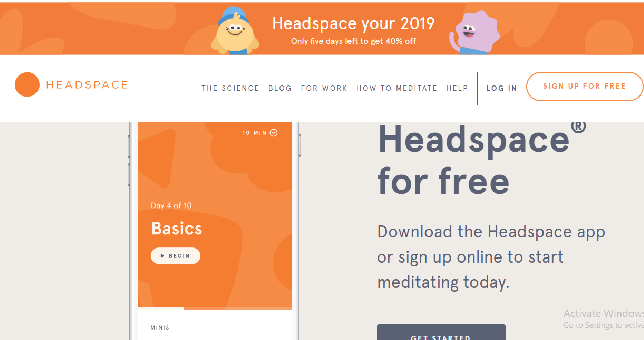 Headspace guides to make meditation more accessible with 10 short guided meditations. 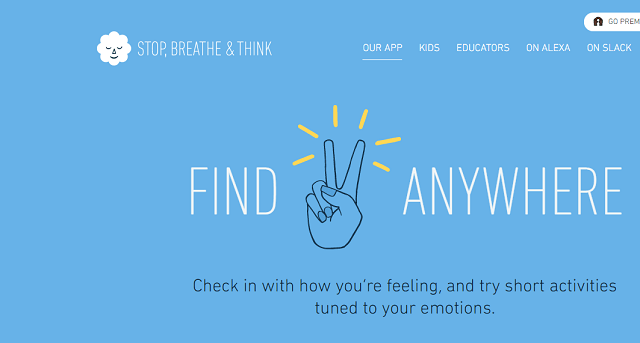 Stop, Breathe & Think is also another best anxiety remove apps. This app will help to bring skills to stop everything & check in what are you thinking and how you are feeling, just breathing to maintain a balance between your thoughts, emotions, and reactions and think positive. 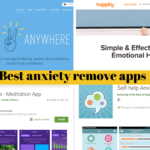 It is another best anxiety remove app. 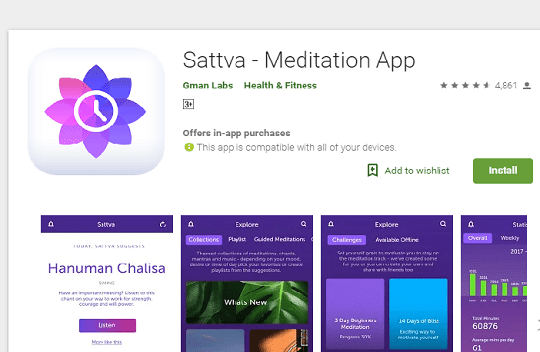 This particular app helps make meditation easy with a selection of guided sessions. It is the best app for meditation and mindfulness. You will get 100+ guided meditation to help you manage anxiety, lower stress and sleep better. It is a perfect app for beginners. 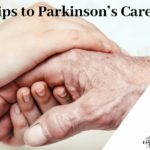 If you want to overcome stress and negative thoughts and build resilience. Happify is the destination effective, evidence-based solutions for better emotional health and wellbeing. MindShift will help you learn how to get relaxation, improve in the thought process. This app includes strategies to deal with everyday anxiety, Social anxiety, worry, panic, conflict, making sleep count, test anxiety, riding out intense emotions. It is a personal counselor. This app is like having a personal therapist help you need it. This tool is really helpful. The breathing techniques and tools to cope with anxiety help to bring the calmer state. 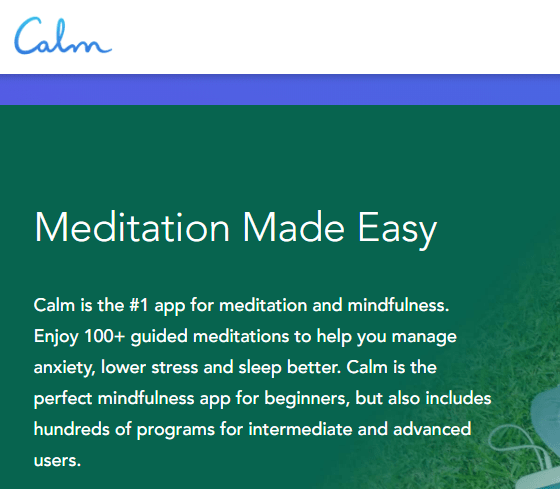 It is an authentic and deeply profound meditation app. Meditation is based on Vedic principles. People should try for Transform emotion from Guided meditation. 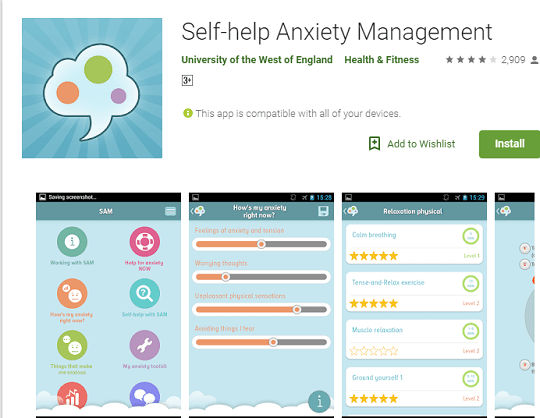 One of the best app for anxiety management which is better know as SAM. It is designed to help you learn more about your anxiety, build your own anxiety toolkit and help you to manage your life. It is a very user-friendly app and very useful to track anxiety and fear. The layout is organized and easy to navigate when stressed. 7cups is an amazing tool for you when you just need someone to talk. Trained active listeners are available to chat with you via text and online. It is a truly incredible community. Last few important points, we should follow to remove anxiety. Start deep breathing and Concentrate on your breath and forget everything else. 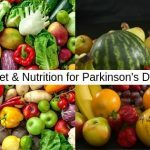 Reduce caffeine, sugar and processed foods from your diet menu. Exercise, exercise, exercise.Practice self -care. Meditate regularly instead of medication. Attend a social gathering and friend.